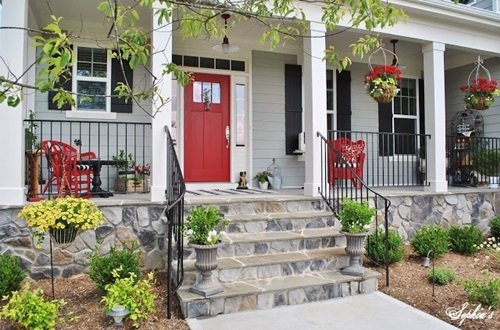 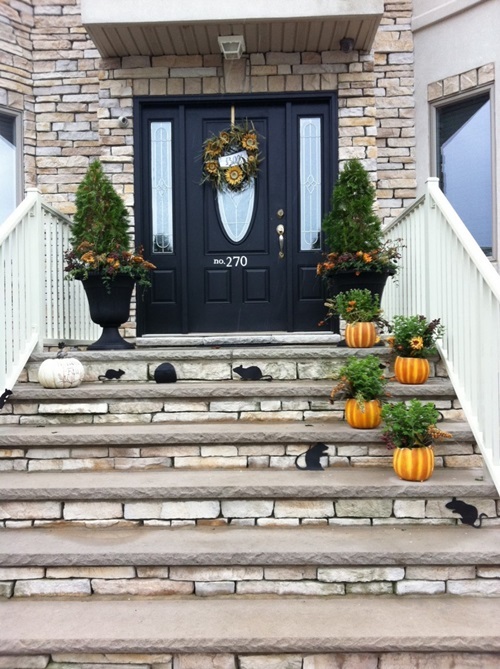 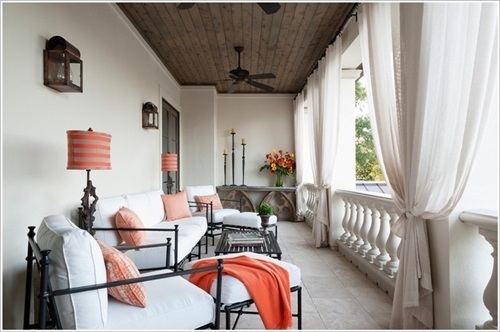 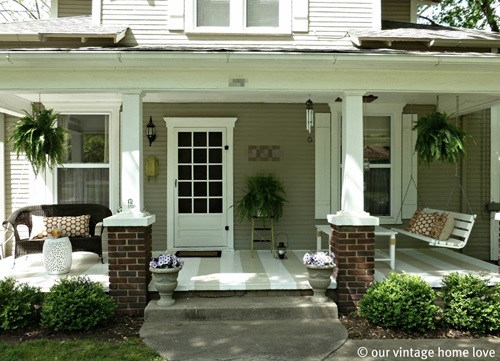 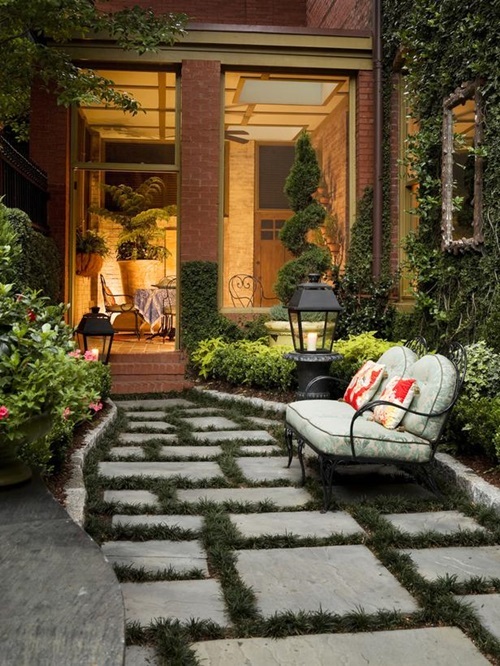 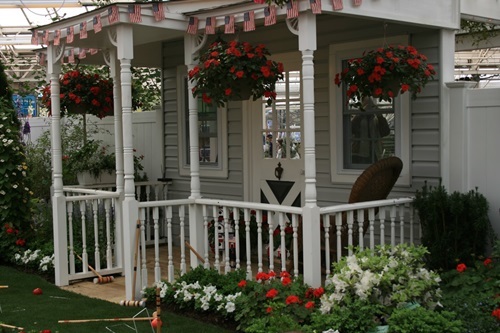 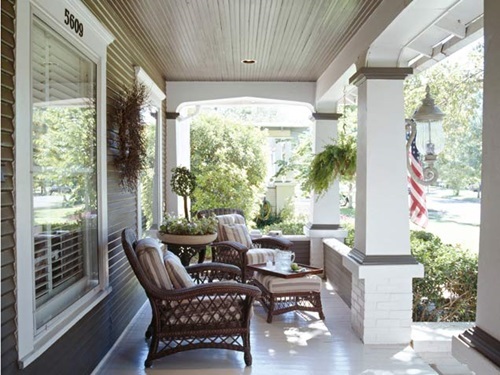 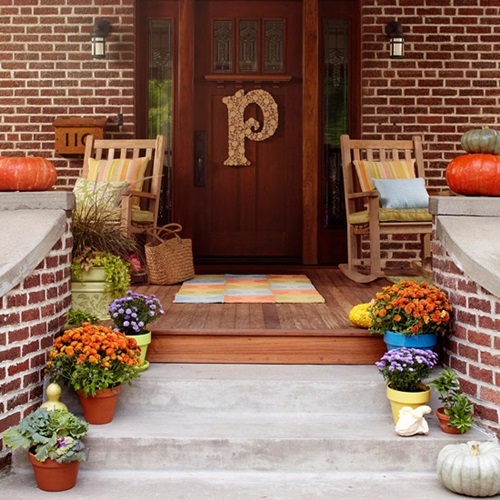 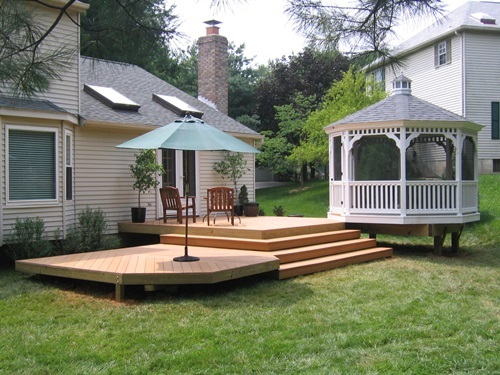 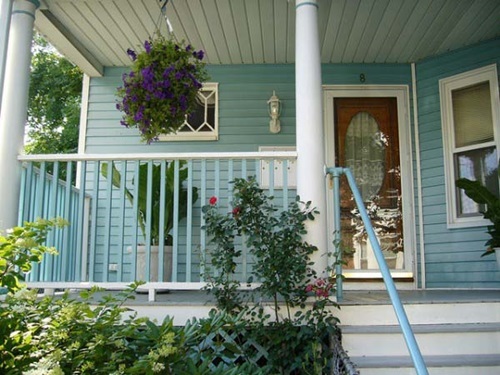 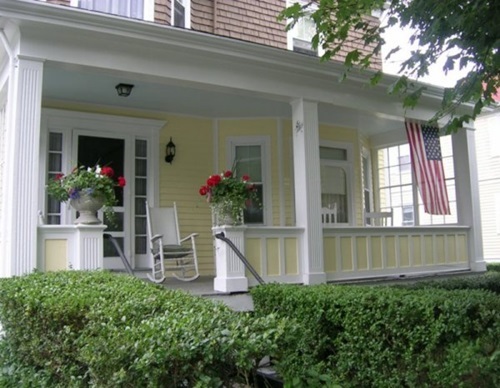 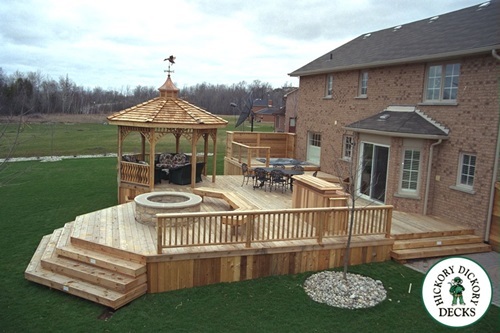 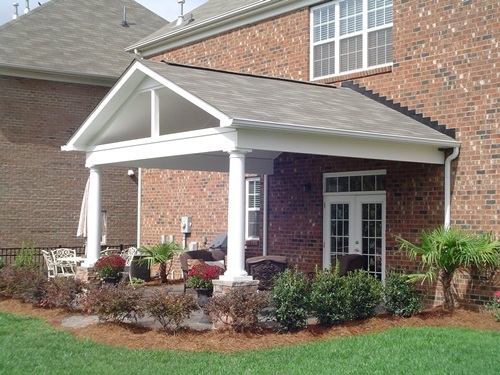 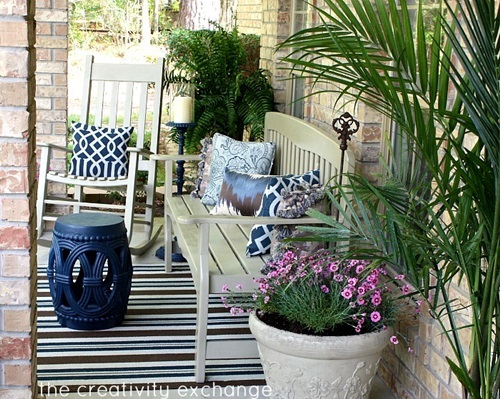 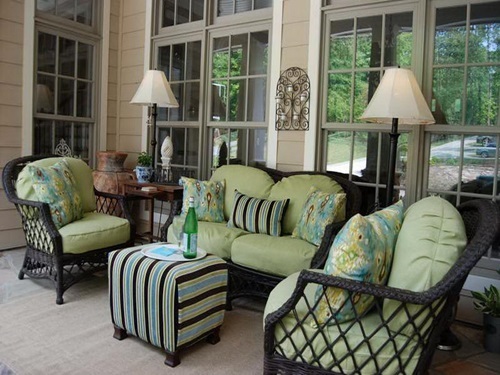 Your outdoor porch is a connection between the indoor and outdoor spaces as it may include an additional living or dining space in the fresh air. 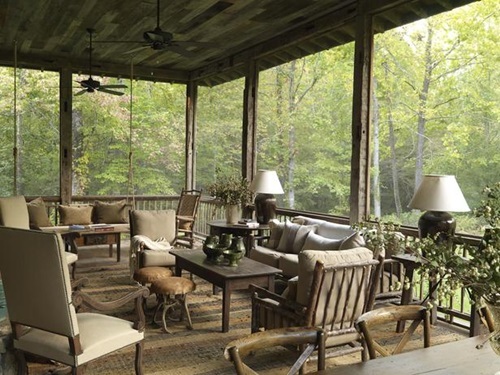 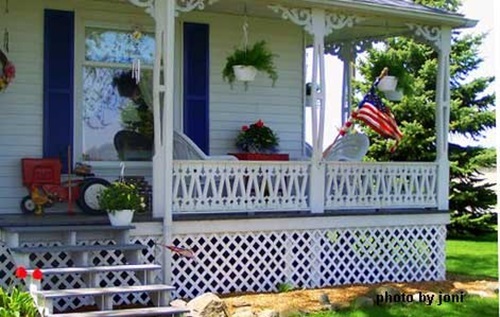 Such a porch can be situated in the front or back side of your home, but it should have an impressive natural view. 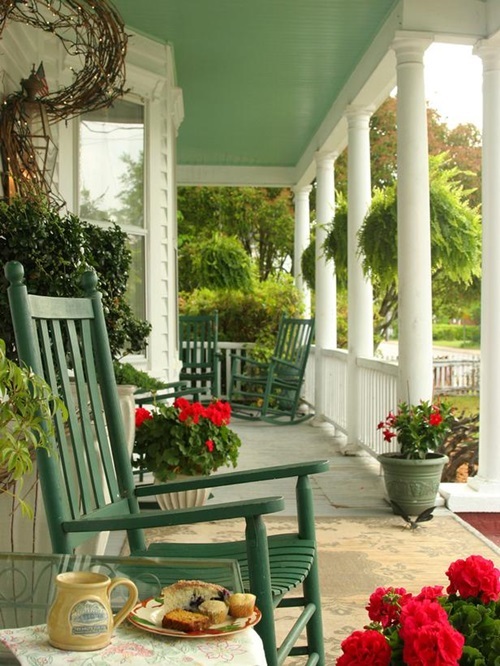 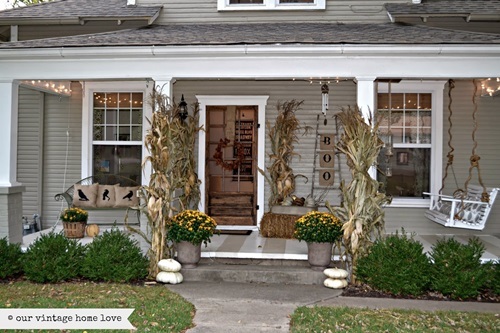 The front porch will be a perfect space to greet your guests, add a new dimension to your home, protect your guests who are waiting at the front door, and enhance the look of your entryway.The back porch will be mostly an informal place to spend amusing and relaxing times alone or with your family members. 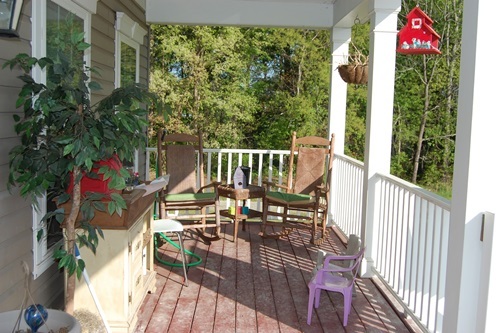 You can sit in your back porch protected from the harmful sun rays to observe your kids playing in the garden. 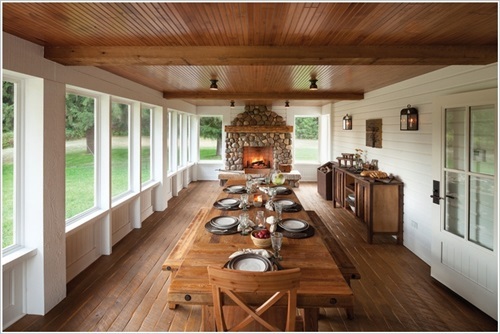 If your back porch is large enough, you can add an outdoor kitchen and enjoy cooking in the fresh air accompanied with your friends or family members. 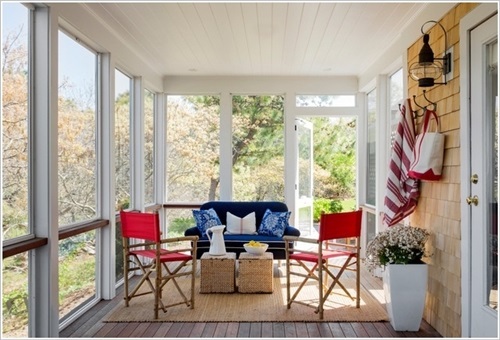 The wraparound porch can be an extension to your living room to add a natural dimension to your interior design. 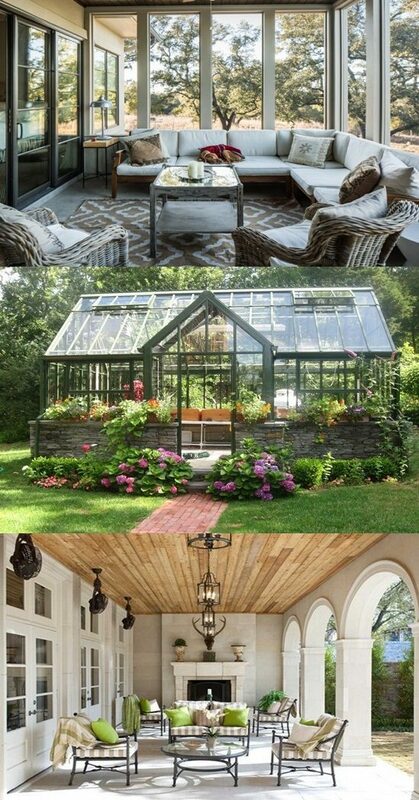 You can even divide the area to create a living space and a separate retreat to relax away from distractions. 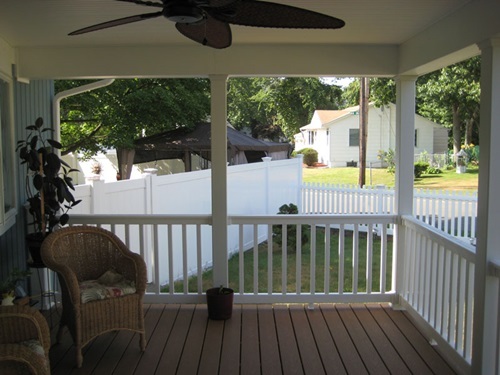 The screened porch has fiberglass or aluminum screens to protect you from the direct sun light and bugs providing you a clear view to the external amazing views at the same time. 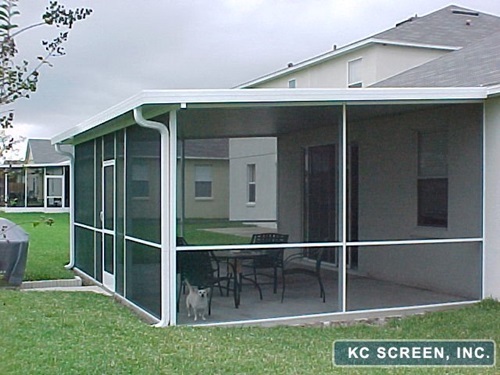 Such screens can be motorized to let you open or close them while you are still relaxing on your lounge chaise. 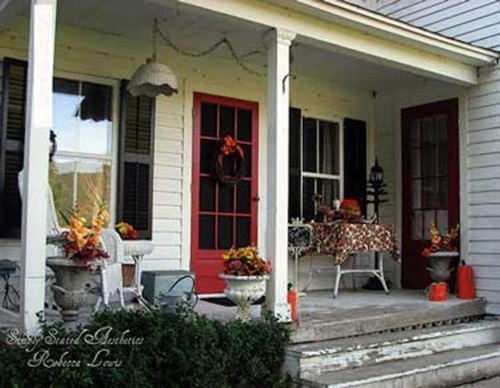 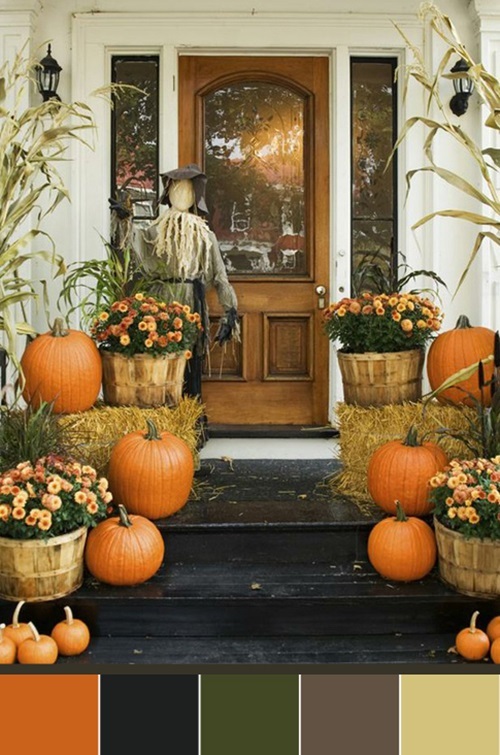 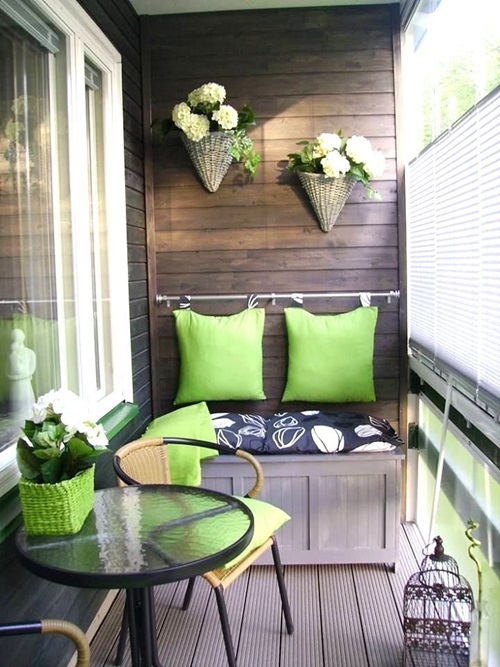 If you have a small porch, you can arrange your seating furniture to fit the corners and prepare folding chairs to use them at the large gatherings. 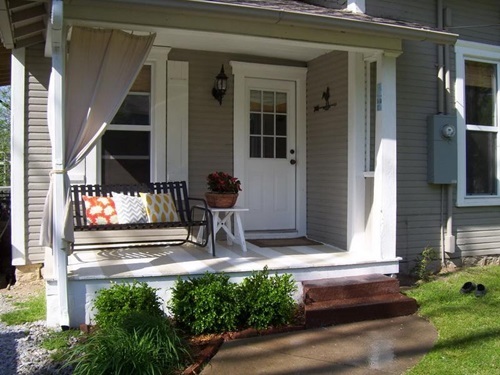 If your porch receives sunrays most of the day, you can use bamboo or durable fabric matchstick blinds to provide your porch a natural shade when needed.